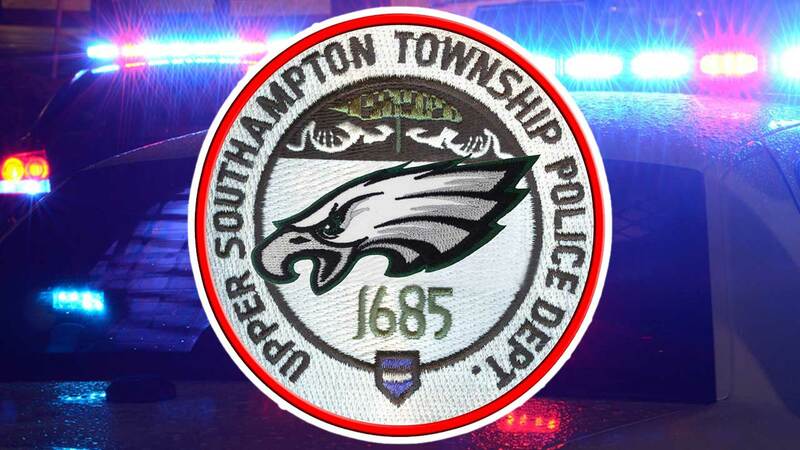 UPPER SOUTHAMPTON TWP., Pa. (WPVI) -- If you live, work or visit one Bucks County community this weekend, you'd better brush up on some new "laws." 1) Patriot Fuel Oil trucks are not allowed inside our township borders. 2) There are 3 families in town with the last name "Brady." Unacceptable. Sorry, but we are changing your last name to Foles (or Wentz if you prefer). Your updated tax bill will reflect this new change. 3) Anybody seen wearing combinations of red and blue will be issued a warning, and purposely wearing a New England Patriots jersey will result in an arrest! 4) At intersections, all "N.E. (Northeast) corners" will now be referred to as "those OTHER corners." 5) If your business name includes the word "New England" "Patriots" or "Boston" don't even think about applying for a business permit. Denied!! 6) In support of the Eagles, all traffic signals in town will be set to green only. We figured this might get you to your Super Bowl party faster anyway - you're welcome. The post concludes by saying that, of course, this is only satire... and Good Luck Eagles!